I’ve just returned from a thoroughly enjoyable and interesting and weekend seminar learning about treatment of knee and foot dysfunction and the connection between the foot, knee, ankle and the hip. The course was delivered by Dr Evan Osar who is a chiropractor (all the way from Chicago) and expert in assessment and corrective exercise to stabilise how individuals move to solve chronic postural and movement dysfunction. Since becoming a soft tissue therapist I’ve become more and more interested in fascia, its role in the body and what a therapist, can do to effect it. Fascial release is a powerful treatment in restoring range of movement and you may like to know more about how it can help you. What is fascia and where is it? What I love most about my job is how rewarding it is when I can share in the happiness of someone able to return to pain free running or other sport after treatment has helped them recovery from injury. As a runner myself, when someone gets a PB or achieves their challenge because treatment and exercises have helped improve their strength, range of movement and allowed them to stay injury free, I understand how much this means to them. New year, and many of us are planning some races, signing up for challenges, making promises to get fitter, keep fitter, do the strength work and remember to stretch. All of that is great! New year is a brilliant time to take stock of what your priorities are. Life is often so busy, and distractions are many, that we often get fixated on the activity itself and end up side lining important supplementary work and treatment, that we know will help us to achieve these goals. 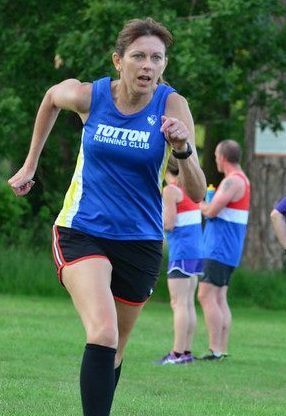 As a Soft Tissue Therapist, Running Coach and also a keen runner, I know that making time for strength and stability work is a key ingredient in becoming a stronger, less injury prone runner, but I manage to find umpteen ‘distractions’ to put it off and not get round to it. Equally I know the benefits of regular massage and soft tissue techniques, not just when injury strikes, but as a preventative treatment and to help recovery from training, but often struggle to ‘make time’ to go for treatment myself. It’s that time of the year when you think about switching on the central heating, and remember that you need to get a service, to make sure that your heating doesn’t break down in the middle of the coldest spell, when you’re expecting it to work hardest. Now think of the soft tissues in your body (muscles, connective tissue/fascia, tendons, and ligaments) in the same way. If you work your body harder and put it under greater strain through exercise or your job, then eventually it could break down as a result of overuse and muscle imbalances. A regular ‘service’ could help prevent that happening! Overuse injuries can occur from any repetitive activity which could be exercise or occupational actions. During exercise micro-tearing occurs in the muscle fibres and regeneration and remodelling takes place in response, which along with other physical adaptations in the blood vessels and connective tissues allows the body to get stronger. However as the microscopic wounds heal the scar tissue may not completely reabsorb and the tissue may be weaker and stiffer than previously. Subsequent training loads these muscles before they are fully healed and overuse injuries can develop slowly from repeated micro-trauma from overloading in a specific area of muscle. Overuse can also occur in daily life in repetitive occupational activities such as driving, sitting behind a desk or using a mouse. It can be caused by poor postural habits where muscle imbalances cause overload of muscles. Because the body is remarkable at adaptation it will lead to imbalances, with other muscles compensating and you can often remain blissfully unaware that there is ‘trouble brewing’ until you feel pain or sustain an injury at another site (which could be remote from the problem). The weakest link in the kinetic chain breaks down! What can kinesiology taping do for you? This week I attended a kinesiology taping master class run by John Gibbons as part of his Body Master training courses. I was really keen to learn more about the benefits of kinesiology taping application and how I could use it to help my clients with their injuries. During the day we learnt about the history of kinesiology taping, how it works and how to use and apply it. Most of the day was given to watching demonstrations and practicing application. Kinesiology taping has become popular with athletes (first evident in the 2012 Olympics) but its benefits can equally help those not involved in sport. 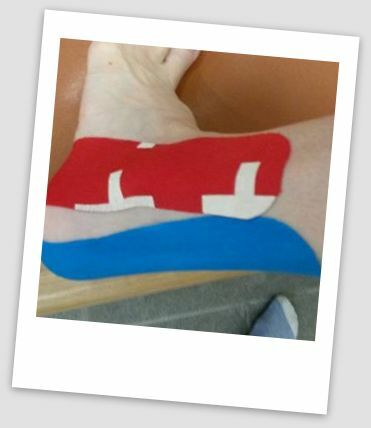 We learnt and practiced application of kinesiology tape to help relieve ankle sprains, plantar fasciitis, hamstring strains, piriformis pain, tennis elbow, carpal tunnel syndrome, shoulder pain, illiotibial band syndrome and a whole host of other painful conditions. I am quite exciting to be adding this to the toolbox of treatments I can offer my clients. Below are the answers to some of the questions you may have. 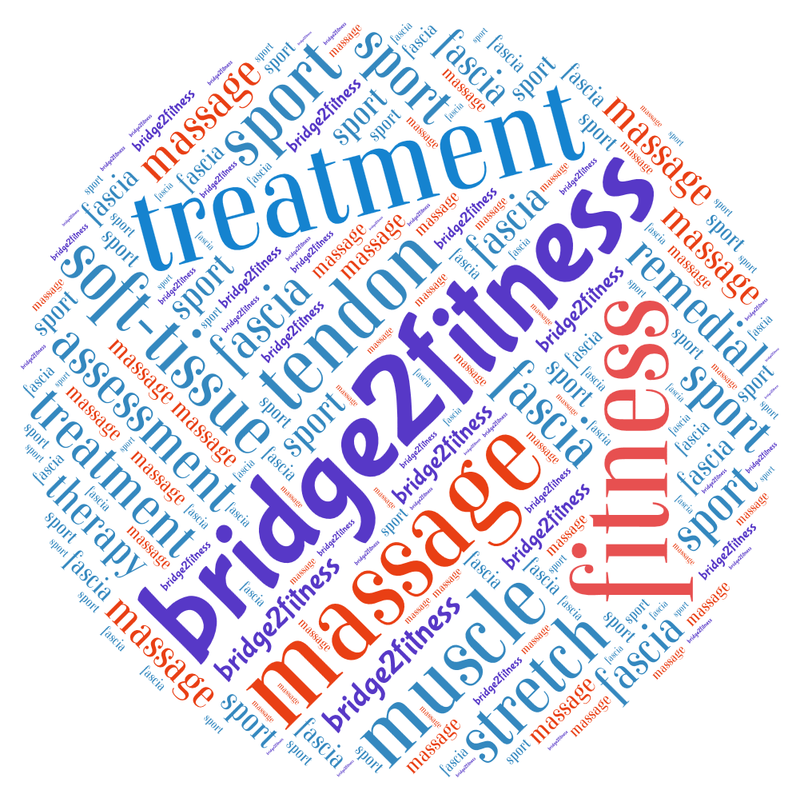 I’m a Soft Tissue Therapist, with a BTEC Level 5 Professional National Diploma, having trained with London School of Sports Massage (LSSM). I am also a member of the Institute of Sport and Remedial Massage. I offer treatment for muscular pain from sports injury or the stresses of everyday life by combining assessment, treatment which includes massage and a rehabilitation plan including stretching and strengthening to get you back to doing the things you want to do. Soft tissue therapy can help you achieve your sporting challenges, cope with increasing training levels and recover quicker from training sessions and races. I have treated many injuries and conditions including ankle sprains, achilles problems, ITB pain, plantar fasciitis, peroneal strain, knee pain, lower back problems, neck and shoulder pain, headaches, postural problems, sciatica and piriformis syndrome.